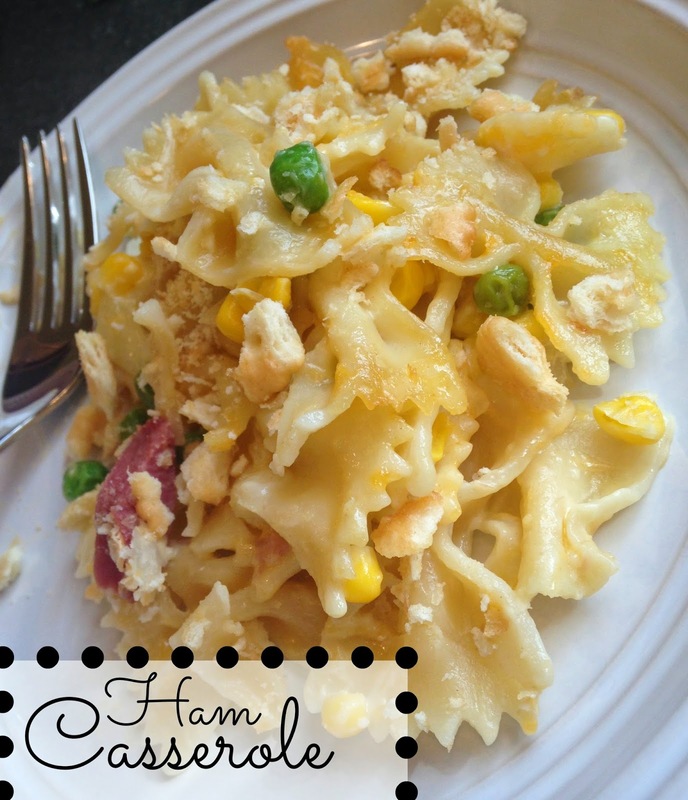 Barnabas Lane: Tasty Tuesday-Ham Casserole and Recipe Party Link-Up! 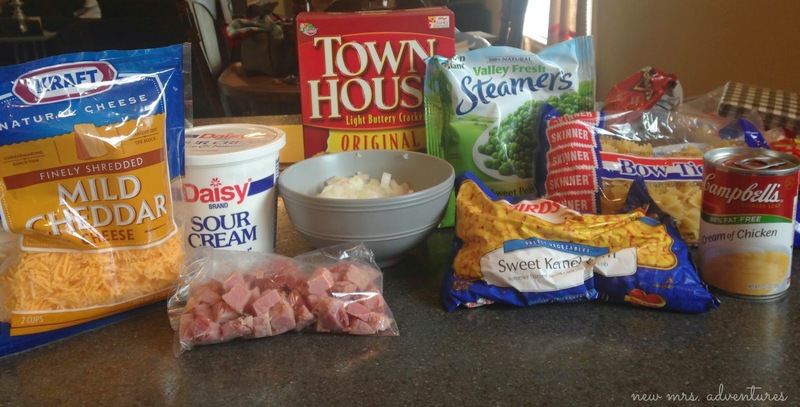 Tasty Tuesday-Ham Casserole and Recipe Party Link-Up! Begin by preheating the oven to 350 and boiling the pasta according to package directions to al dente, since this goes in the oven as well and nobody wants a mushy noodle in their casserole. While that is going mix all the other ingredients except the crackers in a large bowl. While this is baking crunch up some crackers for the topping! After the 35 minutes remove the dish and top it with the crackers, then put it back in the oven uncovered for 5-10 mins until it's all golden and delicious like. Leftovers never tasted so good. Thanks for stopping by Helene! Recipe looks yummy! Thanks for sharing! This looks tasty, gotta give this a try, the kids would love it! Thanks Natalie, I hope they do! Thanks so much for stopping by and linking up! Thanks for the invitation to your link party. I have added your badge to my blog roll of link parties. Please stop by ours this weekend. 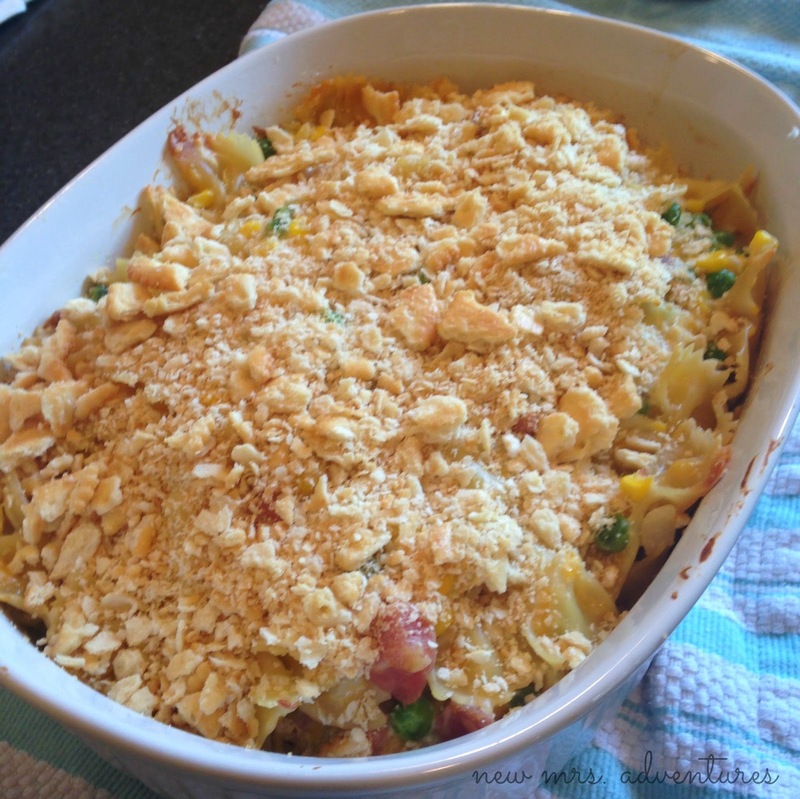 #TheWeekendSocial on KitchenDreaming.com and bring over up to 3 recipes to share! I hope to see you there! 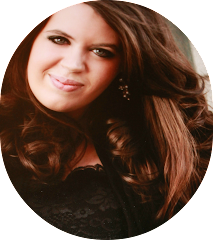 Ronda, thank you so much for stopping by and adding me to your blog roll! I really appreciate it. I will definitely be stopping by and linking up with you this weekend! It looks delicious Christine and has been pinned to the Tasty Tuesday Pinterest board! Thanks so much for stopping by and joining in, please come back next Tuesday! Thanks so much for joining in Michelle! Please come back and link up again next week! Wendy, thanks so much for joining us! 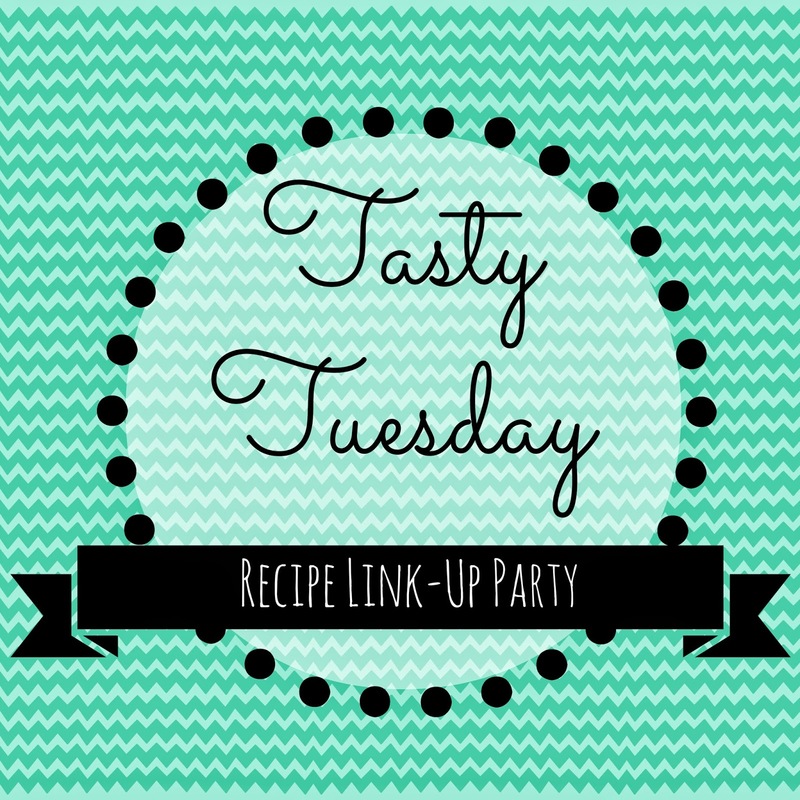 I just linked up with your T.G.I.F link party so thanks for inviting me! Also, I'm so sorry you've been in the hospital with a spider bit, especially with your daughter's wedding coming up! I can't even imagine how stressful that is!! I'm saying a prayer for you girl and hope you get to feeling better soon. Hello there and thank you for the invite to your party. I just linked up a few of my newer recipes and put your party button on my party page. :) Btw, I loved your letter to your husband, so sweet and beautiful, what a nice guy! Thanks so much for stopping by Heather! Thank you for the invite :) Love your blog! Pure comfort food. I love pasta! Thank you for the invitation to join your lovely party. I added it to my blog hop list. I look forward to hopping along and hope you will also join my Thursday hop tomorrow. Hugs! Thanks so much for linking up and adding it to your blog hop list! I really appreciate it. 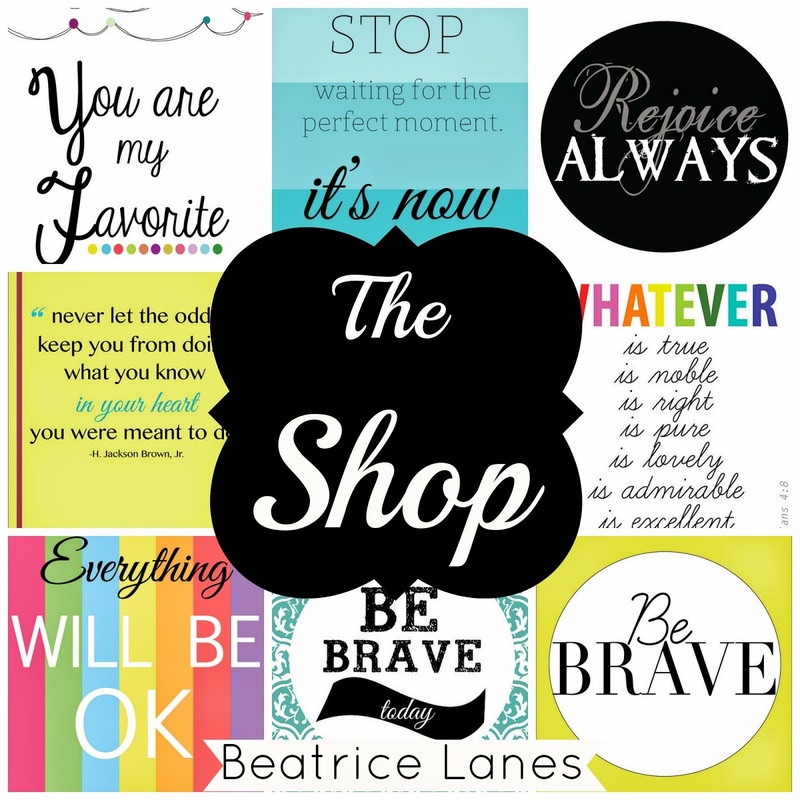 I just linked up with you as well and added you to my Thursday blog hop list! Thanks again! Fun party! Thanks SO much for the invite :) Hope you are having a fabulous week! Thanks so much for joining up! Thanks so much for stoping by Lynn! I just joined your blog hop as well, thanks for inviting me! Thanks Wendy! I'll be adding you to my Friday blog hops list! Hi there, Thank you for the invite and for stopping by..I will be addign your blog to my Blog linky party list.. I'm a new follower. Thanks so much for hosting! 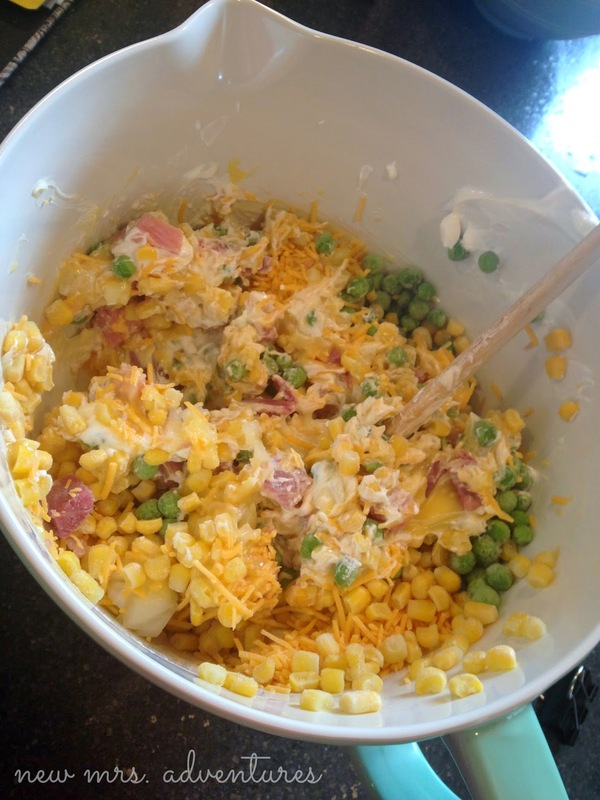 The ham casserole looks so good! Stopping by from Pin It Thursday! 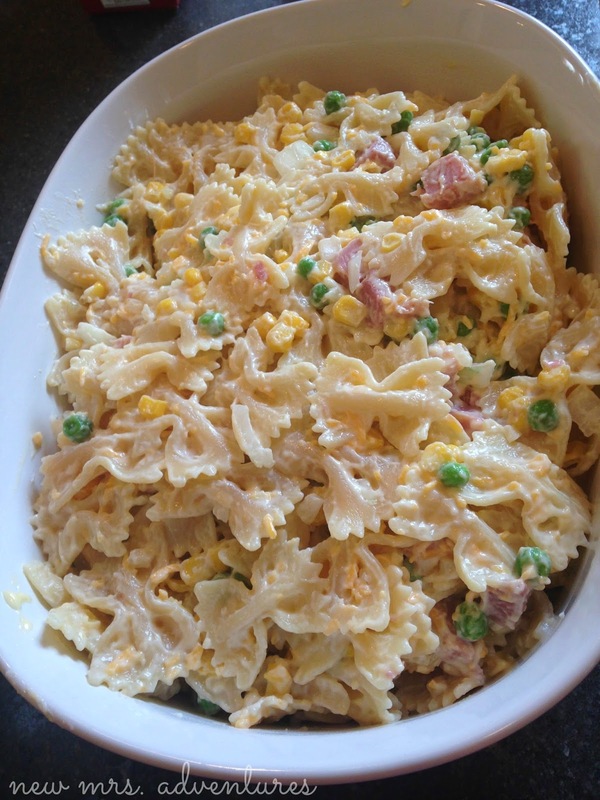 This is one of my favorite pasta dishes, thanks for sharing this.